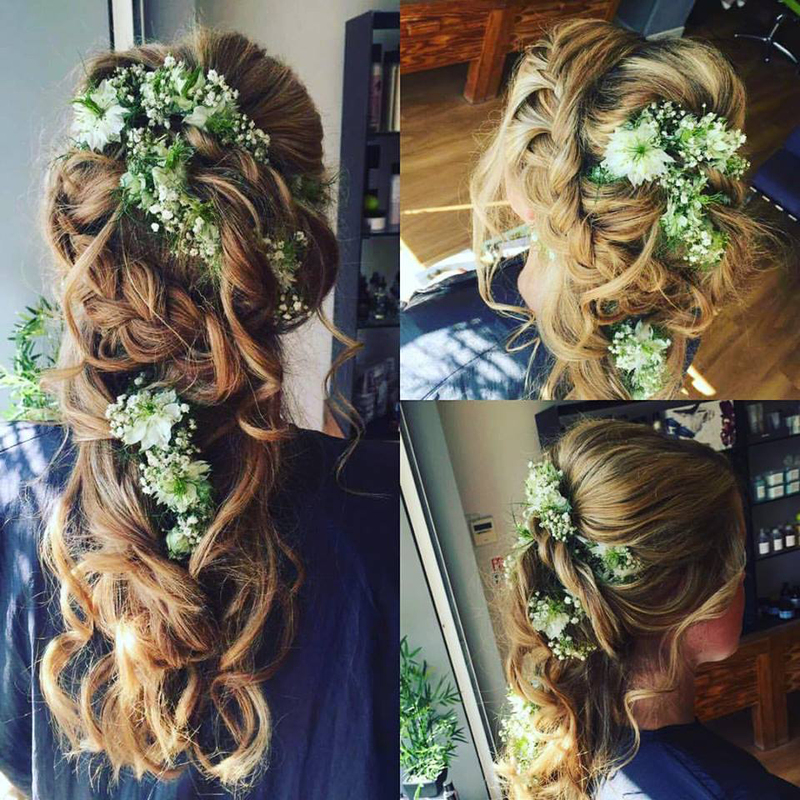 Your wedding is going to be one of the most special days of your life and we want your hair and makeup to be special too. Here at Limelight we understand how important your hair and makeup is to you on your wedding day. 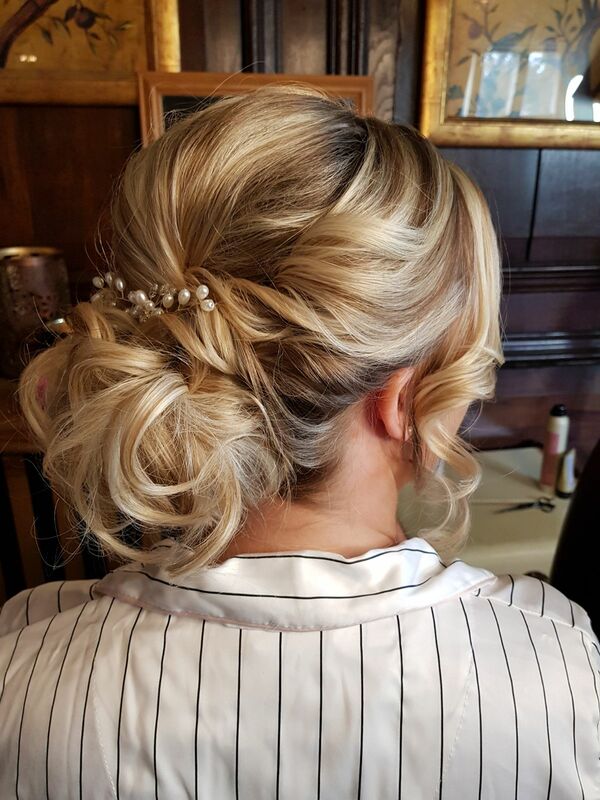 Our bridal specialist Sarah has a calming nature and can adapt and tailor your wedding package to provide you with a professional and stress free experience. 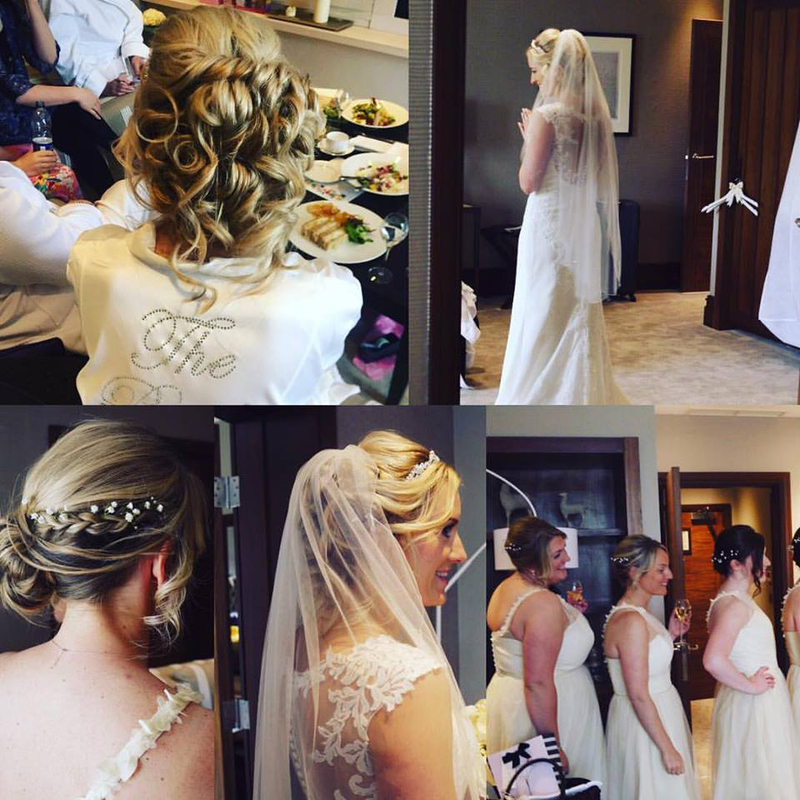 She has an in depth knowledge of bridal updo’s and has trained at the highly acclaimed Cassie Lomas Makeup Academy. *for venues outside a 7 mile radius of the salon there will be an excess mileage charge of 45p per mile. All bridal parties will receive a complimentary glass of prosecco. 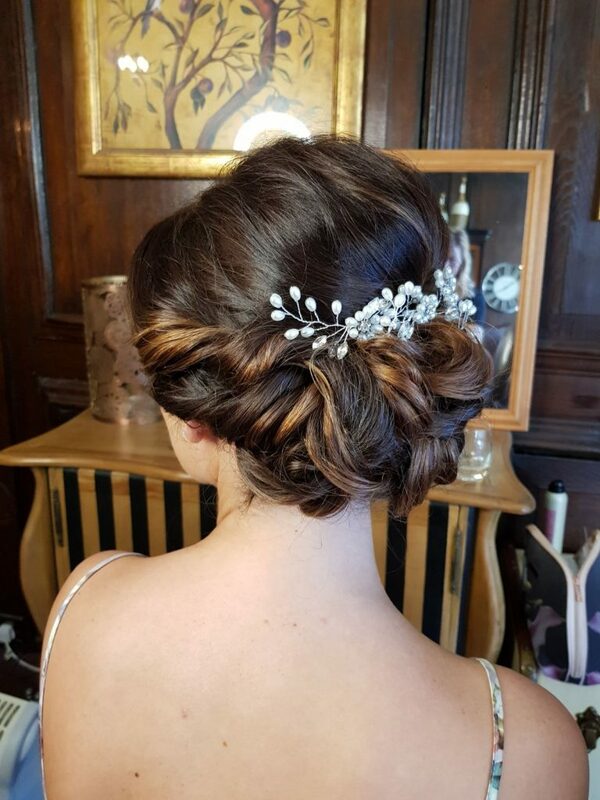 Thank you so much for being absolutely amazing on my wedding day- it really was just perfect- you were a star and literally did everyone’s hair exactly how I imagined, if not better! You also made me feel so relaxed when I was feeling slightly nervous.